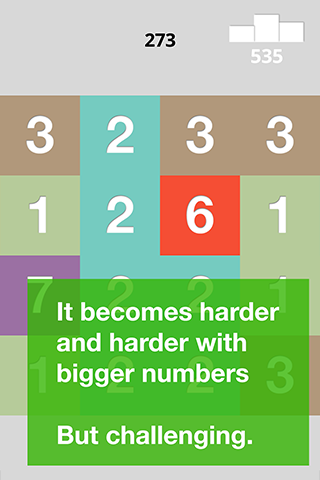 Meet Tenny – simple, fancy puzzle game. 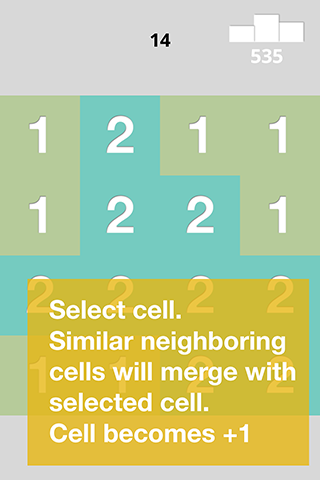 Unite neighboring cells with same numbers by selecting particular cell. Cells are merged and the number on the selected cell is getting +1. Think and choose cells wisely. Get as much score as you can. 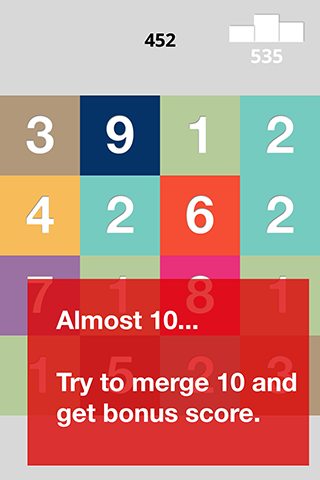 Hint: when you are creating Tenny (10), then bonus click it and get bonus score! –	Endless game while you are smart enough and lucky. 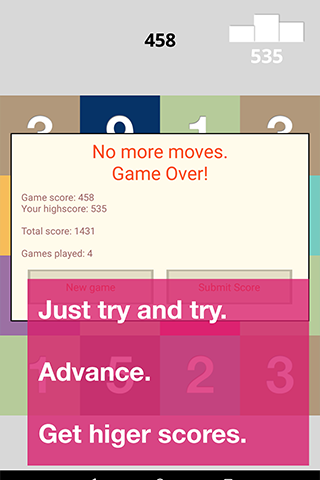 –	Easy gameplay, but higher scores could be achieved with experience only. 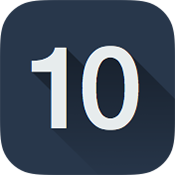 –	Fancy design: simple and again simple. –	Compete with others in scoretaking.